Simply stated, we feel that you deserve to look beautiful! That's why at Kiki Wigs, it's always about you. From the superb quality of our 100% European hair, to our state of the art manufacturing process and our most natural and fashionable looks, every Kiki wig is as wonderful and unique as you are. What's more, at Kiki, our customer service is unparalleled. When you contact us, we actively listen. 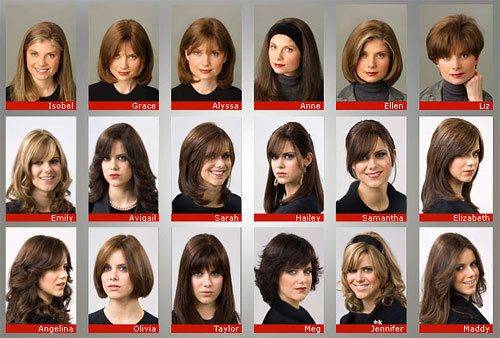 We internalize details about your lifestyle and your needs, so we can tailor the ultimate wig solution for you. And you can rest assured that we stand behind all of our products. 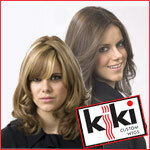 Whatever your reason for wearing a wig, and whatever your style preference, nothing makes a statement like a Kiki Wig. Make the Kiki choice today!